Durable 1amp;quot; thick top is covered with abrasion- and stain-resistant laminate. Full-height modesty panel and convenient cord management grommets. Use alone or in a U-shaped configuration with Desk Shell and Bridge. 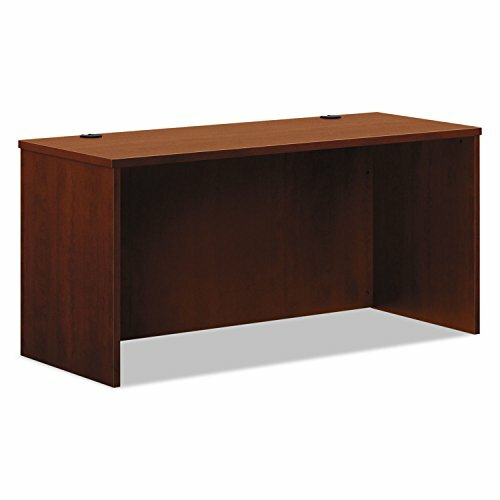 Color: Medium Cherry Overall Width: 60amp;quot; Depth Maximum: 24amp;quot; Overall Height: 29amp;quot;.